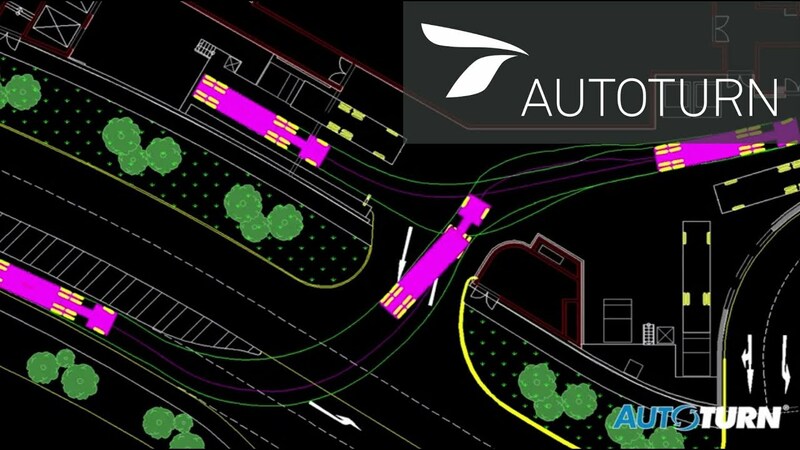 Transoft Solutions develops innovative CAD software for traffic engineering that supports engineers and architects with all their civil and infrastructural design needs. All products are developed and thoroughly tested by experienced engineers familiar with the daily challenges faced by designers. So whether you're working on a new road, car park, or distribution centre – or you're designing a roundabout or entire airport – Transoft Solutions software helps you reliably and effectively complete your design. NedGraphics places a high value on providing excellent sales service and technical support for the Transoft Solutions portfolio. Transoft Solutions is a global supplier of high-quality design applications for civil engineering. As a reseller, we offer an extensive range of Transoft Solutions products. Transoft Solutions' applications are the yardstick for design departments of many national and provincial institutions throughout the world. Since 1991, Transoft Solution has invested in people, software, and technology to help you reach your full potential. Transoft Solutions and NedGraphics strive to exceed your expectations with our products, sales service, and technical support. Transoft Solutions develops innovative, state-of-the-art technologies that enable AEC design professionals to complete projects efficiently translating to lowered overall costs. All products undergo rigorous R&D efforts and are meticulously developed by experienced design practitioners who are familiar with the inherent challenges professionals face daily. Whether you are designing a new road or highway corridor, mixed-use facility, junction, site plan, or retro-fitting an existing car park, whatever your transportation design needs are, our software can help you complete it confidently and efficiently. Al ruim 20 jaar is Transoft Solutions gespecialiseerd in de ontwikkeling van CAD oplossingen voor het ontwerpen en toetsen van verkeerstechnische infrastructuur. Would you like personal advice or further information?